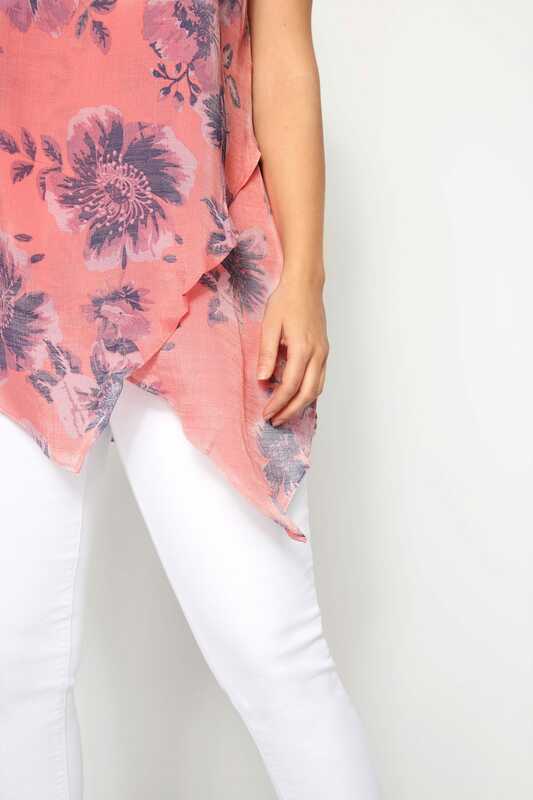 Shortest length from (approx): 76cm/29.9"
Longest length from (approx): 90cm/35.4"
Channel elegant ease in this floral layered blouse. 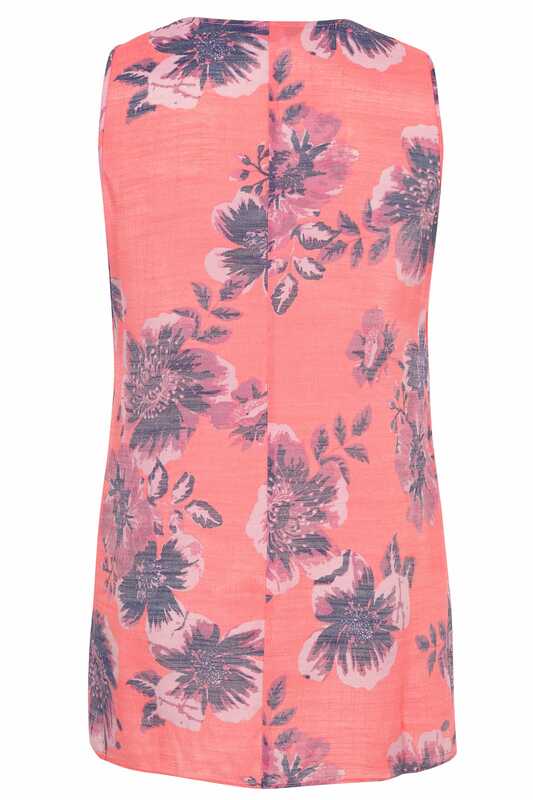 Woven from a lightweight fabric which is great for the warmer weather, it also features a stylish asymmetric hem and a sleeveless design. Floaty and feminine, pair with skinny denim and sandals for an effortless evening look. 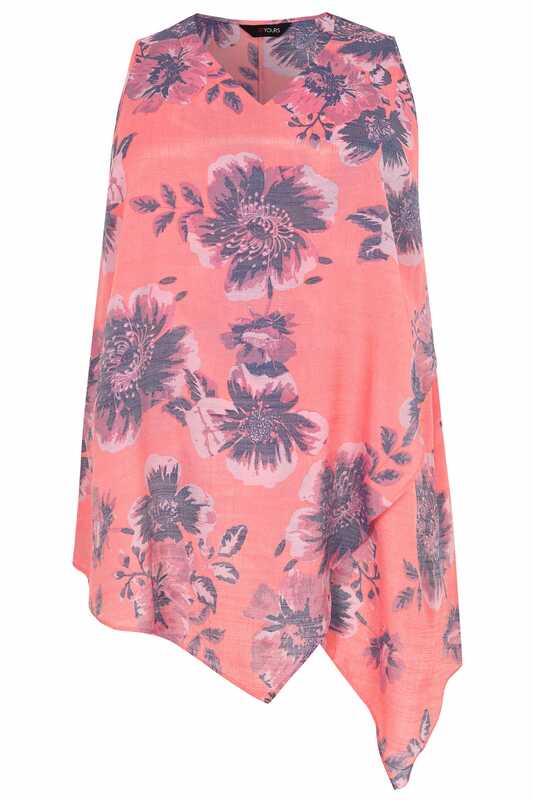 Vibrant coral hues are perfect for adding a pop of colour to your new season wardrobe.